Whilst the quality of health care is steadily improving in developing cities, it is still very difficult to receive health support in rural areas especially for those with major and chronic medical conditions. 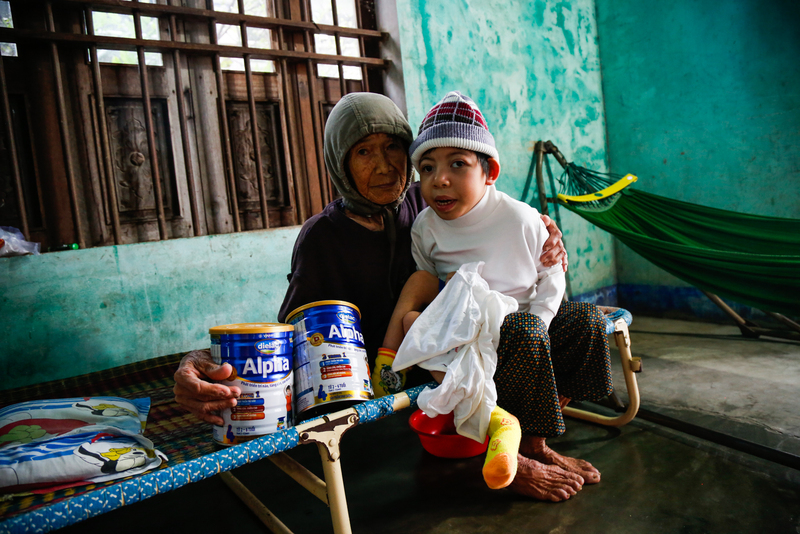 In Vietnam, families are responsible for the total cost of health care. Low wages and costly medical expenses result in children unable to receive the care they require. Until the age of six, children are granted free hospital visitation, however, treatment for any service, even a simple blood test, must be fully taken care of by the child’s family. CHIA has established a range of programs that will support children with their medical needs whose families are unable to keep up with the costs during. Basic health education is crucial to improving health and living standards. 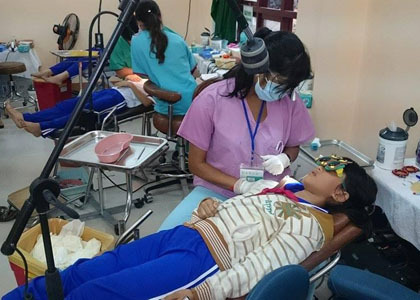 CHIA is very active in conducting health education workshops and seminars at the local (commune) level with various topics from nutrition, women’s health, anti-natal care, hygiene and home treatments. In a number of cases, CHIA has been able to provide an associated vaccination program for influenza or rubella. 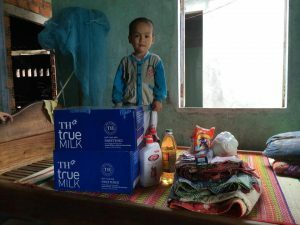 CHIA seeks nutrition sponsorship through private donors, providing milk and rice to malnourished children in the poorest families. If you are interested in being a sponsor, please contact us for further information.